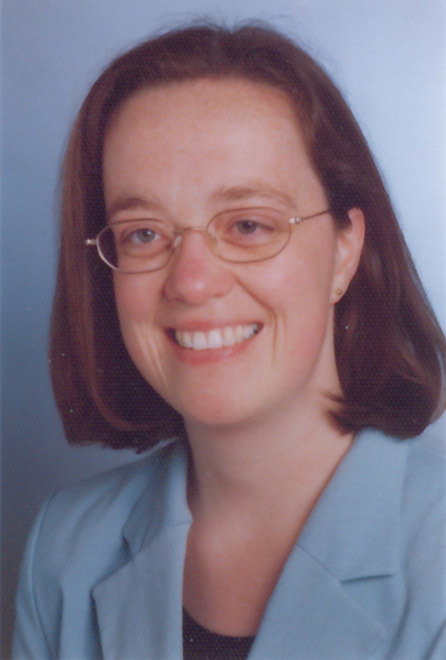 Isabel Beuter is a member of the scientific staff of the Center of Excellence Women and Science (CEWS) in Germany. She holds an M.A. in sociology, political science and English from Bonn University, with her M.A. thesis focusing on dual career couples and special aspects of their work-life balance. She previously held positions at VW Coaching GmbH Wolfsburg, working in a programme for the promotion of young professionals. She has worked at the Federal Employment Services Agency in Nuremberg, dealing with European labour market policies, and at the Department of Sociology, University of Bonn, as a research assistant. Her areas of work at CEWS include networking, European co-operations and projects, women in industrial research and equal opportunities in HR-management as well as the implementation of the gender mainstreaming strategy. 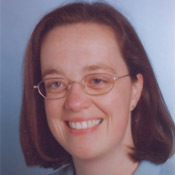 She has published and given talks on networking, gender mainstreaming and gender budgeting, aspects of gender in social law and family law, aspects of gender in the educational system, especially in higher education, on databases of women scientists and on the European Platform of Women Scientists EPWS.